Get rolling with these cruisers. Today marks the release of the new Alpha Boy release. 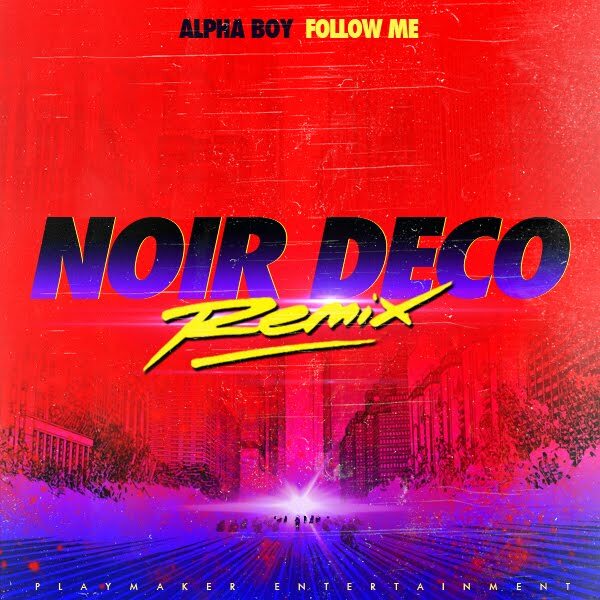 We over here at the Team Playmaker HQ Group have a special treat for you: An exclusive remix by none other that Playmaker's favorite Noir Deco. Get rolling with these cruisers. Follow Me — Exclusive Remix by PLAYMAKER Ent. TIMEZONE EST; Area 51, Year 2187 AD, REPORT: Lazerhawk returns from a distant planet to visit Earth once again. He beams down via rendering himself as a digital media file of choice. The mothership has landed in the African Sahara desert and was last seen over the red pyramid in Egypt. The musical message, coming from a distant Disco Planet, is simply amazing. Discover more by listening to the following link and enjoy this wonderful and highly exciting album release via the Bandcamp download system.